This year the Franklin Food Elves “12 Days of Donating” Campaign marks 13 years of helping neighbors in need during the holiday season. The Elves will once again shift their collections for the Pantry to monetary donations only. 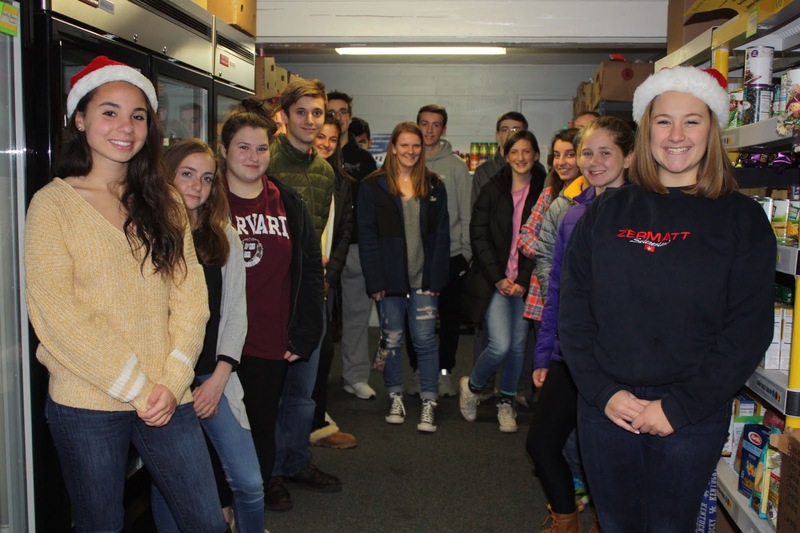 The move away from food collections last year was necessary because the Pantry has no room to store the large amount of products that are donated during the holiday season. The Food Elves Campaign is now the Pantry’s largest fundraiser, raising nearly $24,000 last year. Monetary gifts allow the Pantry to buy what they need when they need it. They can supplement the nonperishable food that is collected through food drives with fresh and frozen foods like chicken, beef and other meats, dairy products, eggs, fresh vegetables and fruits. Over the next few weeks, the Food Elves will reach out to their neighbors about how they can support the Pantry. Donations can be made in two ways: through a check donation that the elves will pick up personally and deliver to the Pantry; or through each Elf's own personal campaign page on CrowdRise. CrowdRise is the world’s largest and fastest-growing fundraising platform dedicated exclusively to charitable giving. Each Elf will be able to keep track of how much each personally raises. There are more than 130 elementary, middle and high school students involved in the Food Elves. Any student interested in becoming a Food Elf for the 2019 Campaign can sign up online at www.franklinfoodpantry.org/franklin-food-elves/.